If you had the opportunity to visit the mission field, there would be thousands of people you could meet whose lives have been touched by gifts such as chickens, goats and rickshaws. These unlikely gifts brought them a means of income they most likely never could have gained otherwise. 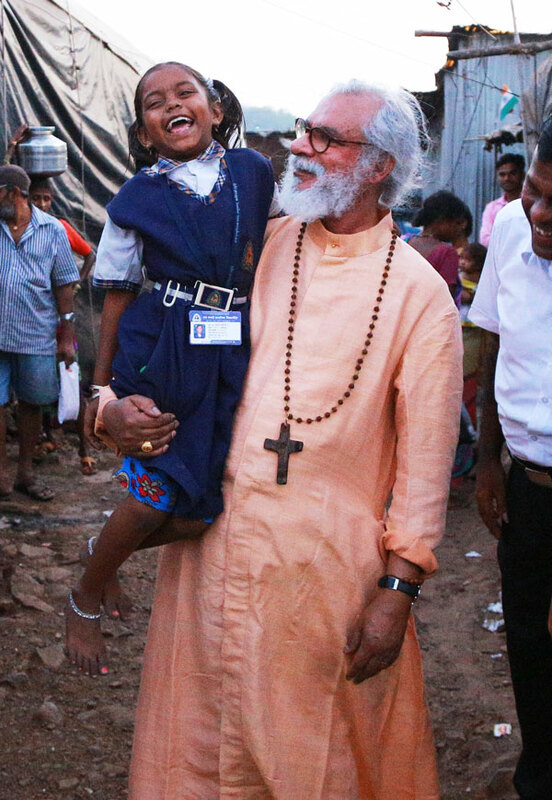 Through the care of national missionaries in their communities and the generosity of people around the world, recipients of these gifts are finding hope, both in this world and in the love of Christ. I can’t think of a better way to celebrate the birth of our Lord than by introducing His love to more of the people He came into this world for. Imagine the gratitude you would feel knowing Jesus provided you a gift that would help feed your family three meals a day for the first time in months or that would enable you to send your child to school with new clothes. Every Christmas, people around the world are experiencing the blessing of helping families meet basic needs they couldn’t possibly meet before. Last year, more than 234,000 people in Asia received gifts like those in this catalog. You can be part of honoring Christ this Christmas by sharing His love and grace with even more people. I hope you’ll be excited as you flip through the pages of this catalog and see so many ways you can impact lives. May the Lord fill you with great joy as you celebrate His birth.